Welcome to the Office of Services for Students with Disabilities (SSD). 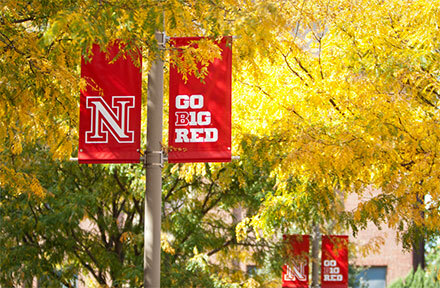 The University of Nebraska-Lincoln is committed to ensuring equal access to curricular and co-curricular opportunities for students with disabilities. Providing a range of services, SSD implements reasonable accommodations for students with disabilities and offers students the opportunity to contribute and participate in the diverse campus experience at the University of Nebraska–Lincoln. This site is intended to provide you with the information you need to enjoy your life as a University of Nebraska student.